DevBlog #13 - Explosion mayhem! 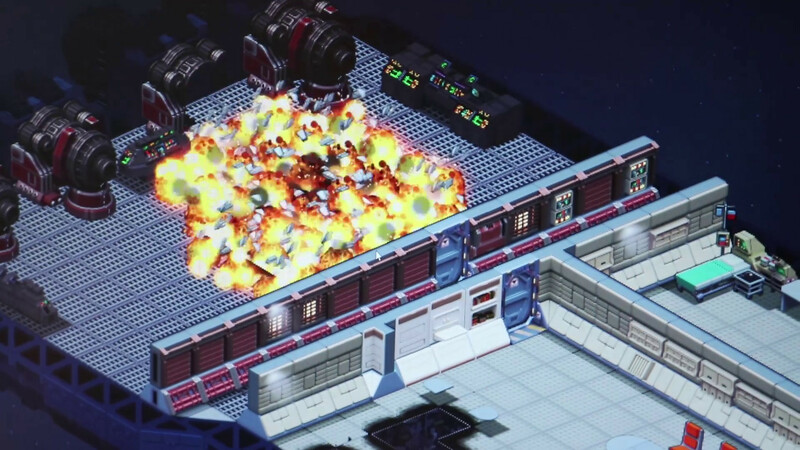 Bugbyte Forums Space Haven Forums Space Haven Gamedev blog DevBlog #13 - Explosion mayhem! Ratatatatata, hehehehe! - Some crazy fellow destroying his own ship! Close ups of explosions as a result of ship to ship fire. Targeting this big ship with heavy duty turrets. 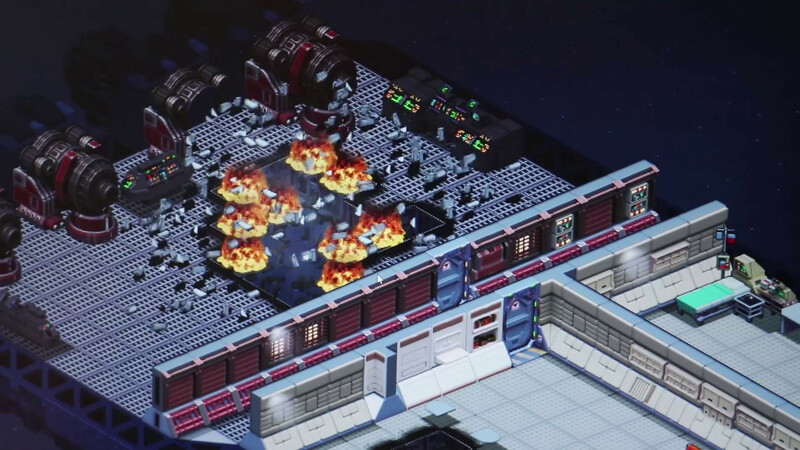 Do you like how the hull of the ship gets destroyed as well? Good day, Commanders! The game is progressing well. We've been working on creating different kinds of effects the past month, and as a result we are now able to show you some first explosions we have. 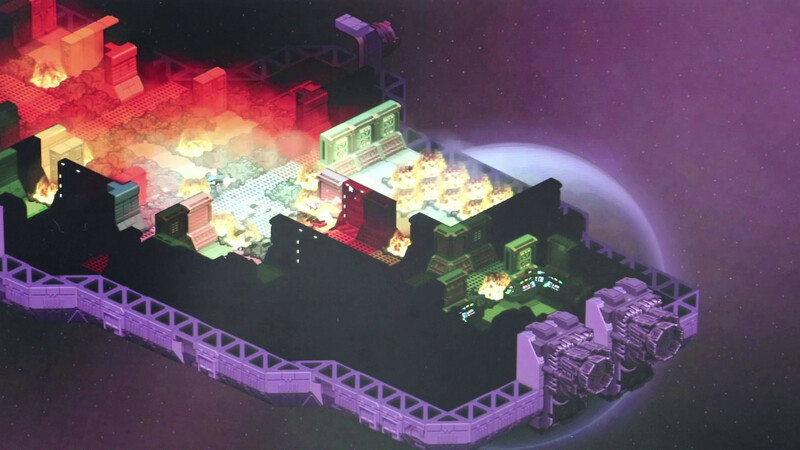 The ships are pretty much fully destructible, but in regards to what the limits will be in the end is still open. It's really cool to destroy the whole ship though! When the hull gets breached there is an leakage of oxygen and other gases, creating all kinds of trouble aboard the ship. The speed of the leakage is not really realistic, but could provide for a nice game play feature. Total mayhem aboard a ship. Close up of an explosion. Quickly subscribe to follow and be the first to play! To be honest looks amazing,good job my samsung tablet packs 3gig ram,looks like this game will need it now we know the graphics animations and colours all look amazing,I'm really hoping there's enough in terms of upgrading and battling to keep me playing for months even a year,also can't wait to hear some sounds for the weapons and explosions.great job so far. Awesome work guys!!! I can't wait to play it! Wow this looks so nice! 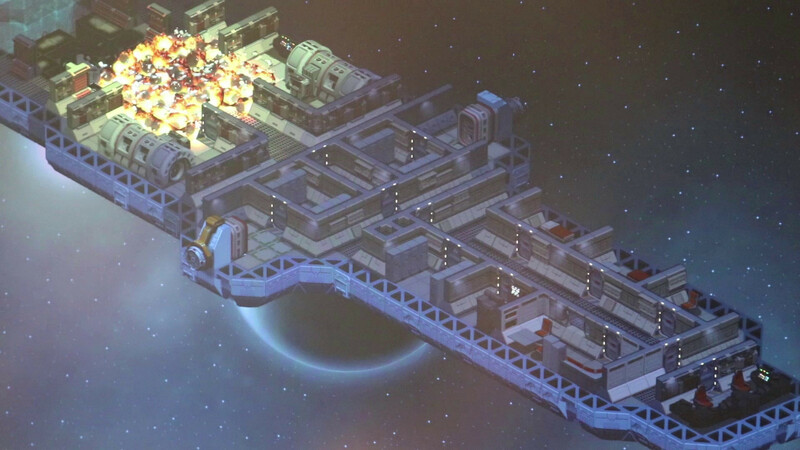 Yeah would be really nice to have fully destructible ships ingame! Want to cut a ship throught the mid and "seperate" them with this method! LOL. Keep up the development & I look forward to next update installment. Looks like things are coming along nicely. The special effects look remarkable and the idea of a fully destructible ship has got me really excited. Can't wait to see more updates (especially about the different ship systems and weapons). Keep up the great work. Awesome! Can't wait to get my hands on the game. Great work guys! We are Bugbyte, indie devs with a goal to create deep and emergent games. Welcome to the forums!